Paul Simon still has it. 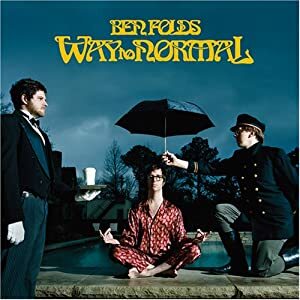 The song “The Afterlife” from his 2011 album “So Beautiful Or So What”. Just a quick shot again tonight. Singer, songwriter, fiddler, all the above! Sara Watkins has a lengthy career for someone so young. 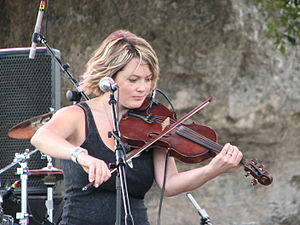 Her first band in 1989 was bluegrass group, Nickel Creek, in which she played the fiddle. She was 8 years old. 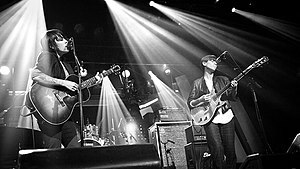 The band has released 5 albums before taking a pause in 2009. Sara has been doing solo projects since the hiatus began. 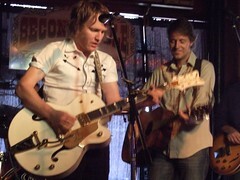 This song, “When It Pleases You”, was released in 2012 as a single and his from her second album, “Sun, Midnight Sun”. Today’s tune is one I heard on another of my favourite in-car stations on the drive to work, CKUA. 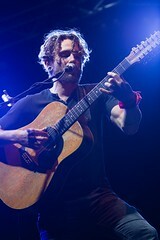 The song, “Better Than” is from a 2007 album by the John Butler Trio. The album is called “Grand National”. 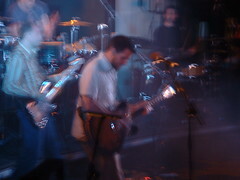 The band, oddly enough, was formed in Australia in 1999 by, wait for it, John Butler. The play a roots style, heavy on the jamming. This tune had me tapping the steering wheel, so I had to share it. 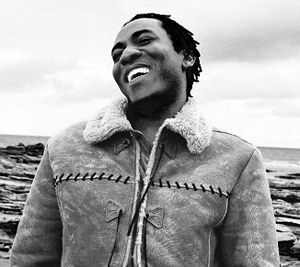 They have released 5 studio albums and 3 live albums and are perennial nominees for the ARIA and APRA awards in Australia. Hit the links for more info.